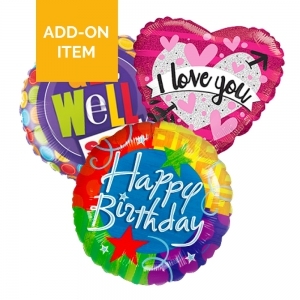 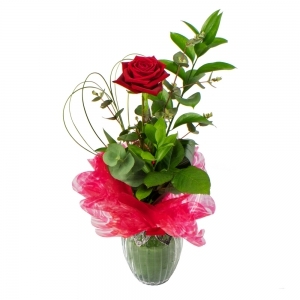 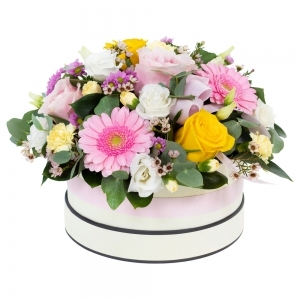 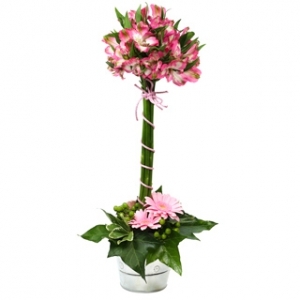 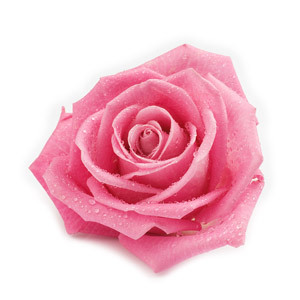 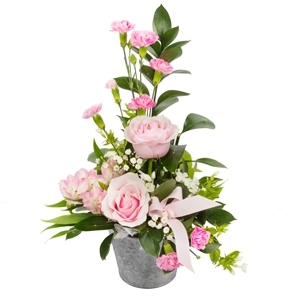 Petals & Pressies is a flower shop which has been established for over sixteen years. 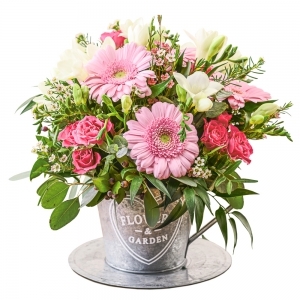 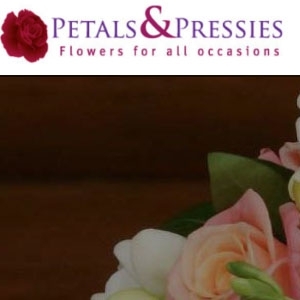 At Petals & Pressies, we arrange flowers for all occasions including birthdays, anniversaries, bereavements, thank you, births, weddings and corporate events. 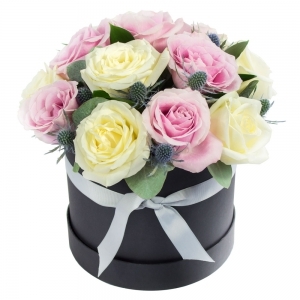 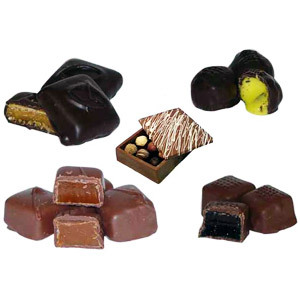 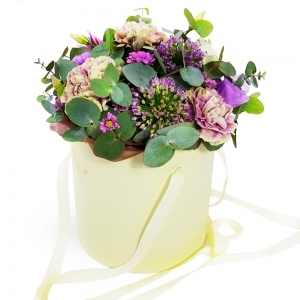 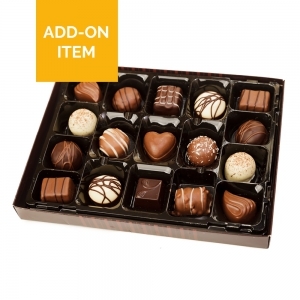 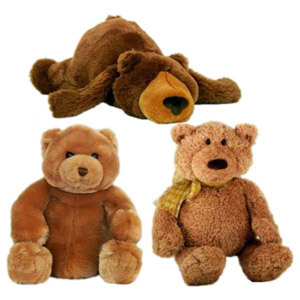 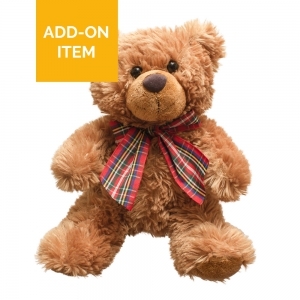 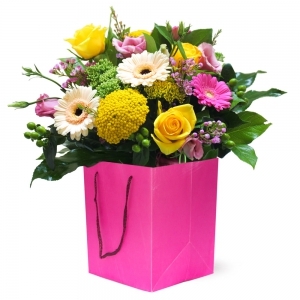 At Petals & Pressies we offer a high quality service and a personal approach at competitive prices. 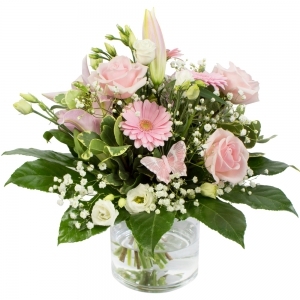 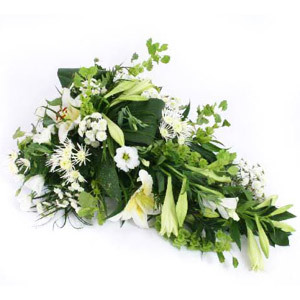 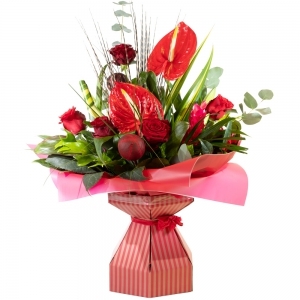 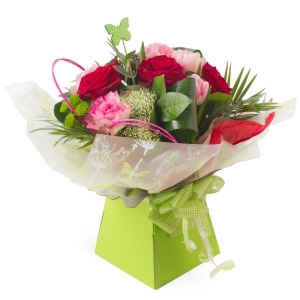 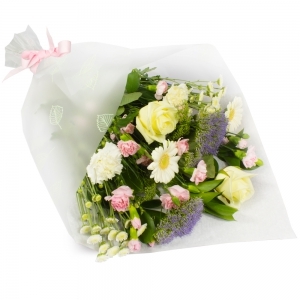 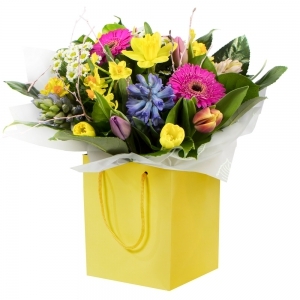 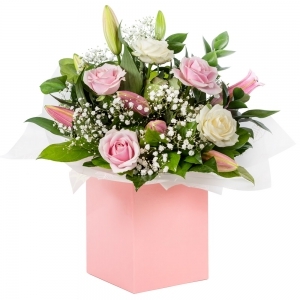 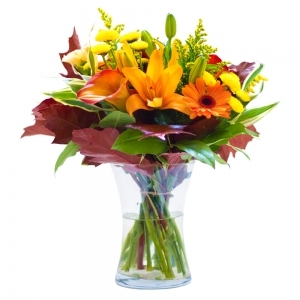 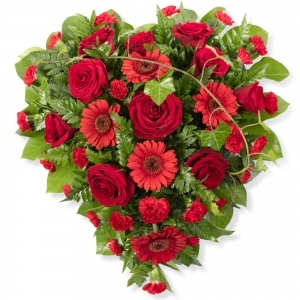 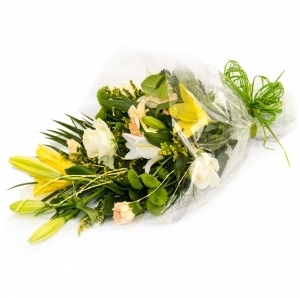 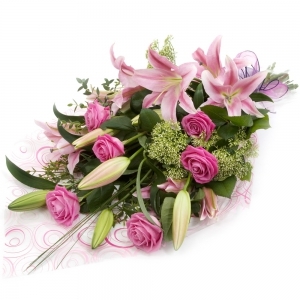 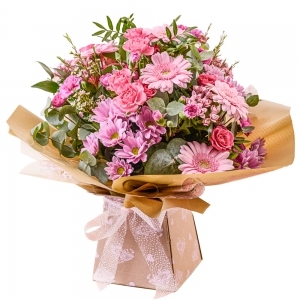 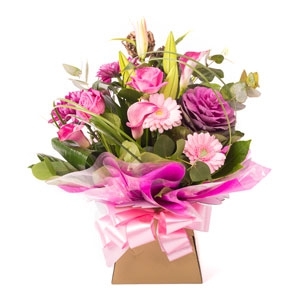 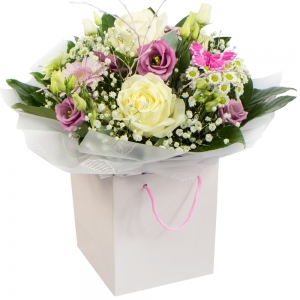 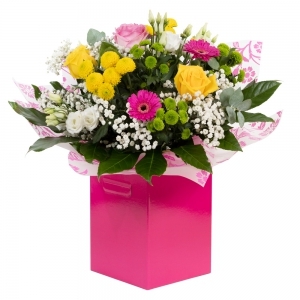 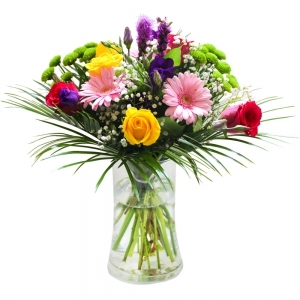 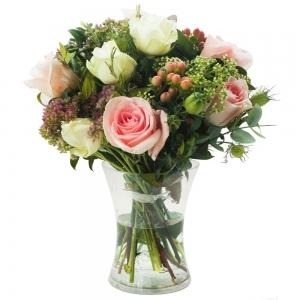 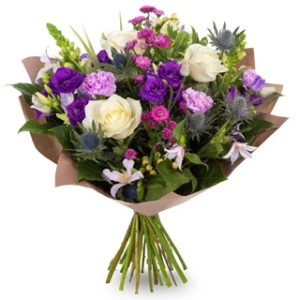 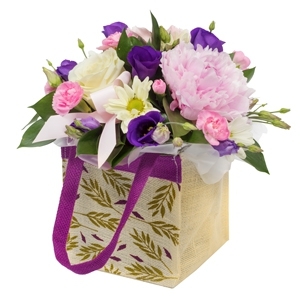 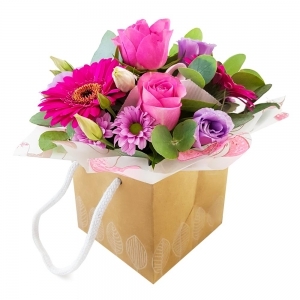 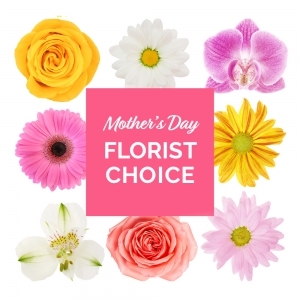 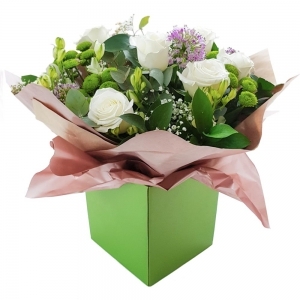 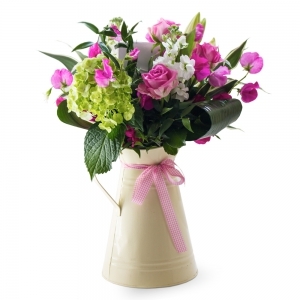 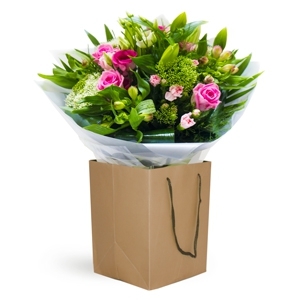 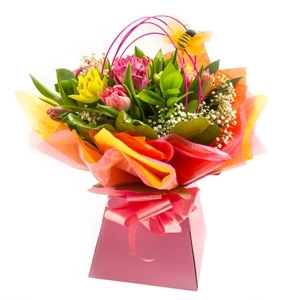 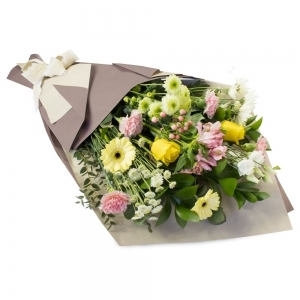 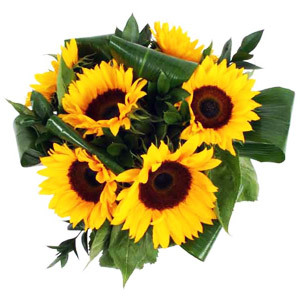 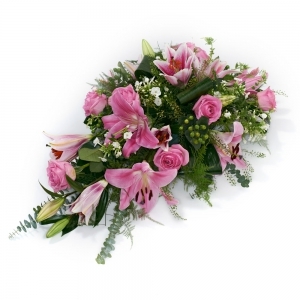 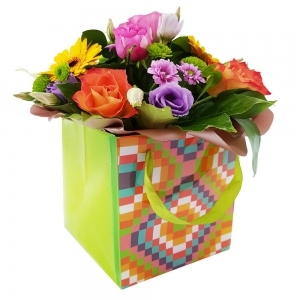 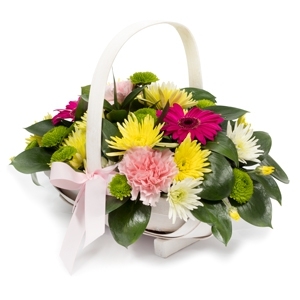 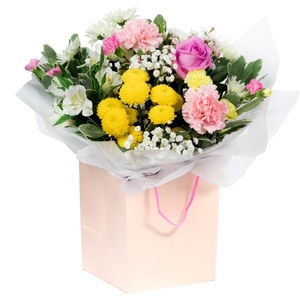 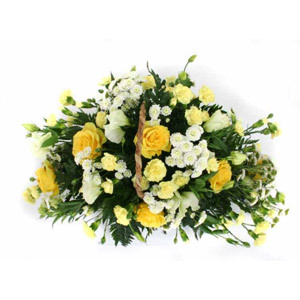 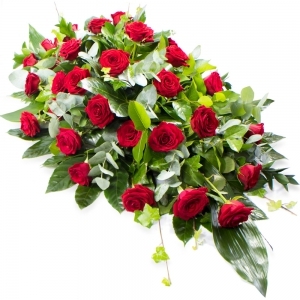 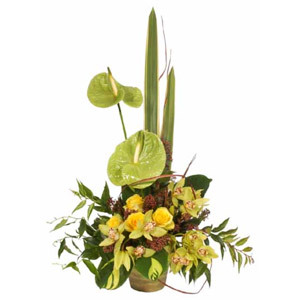 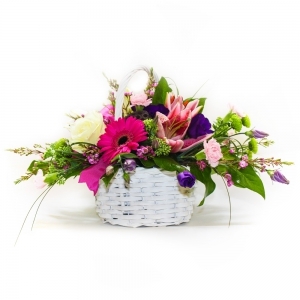 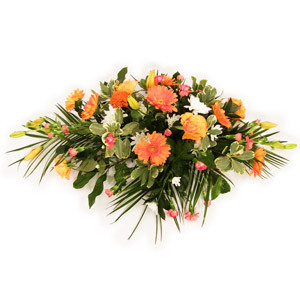 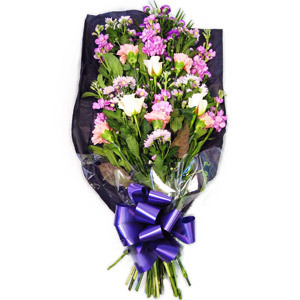 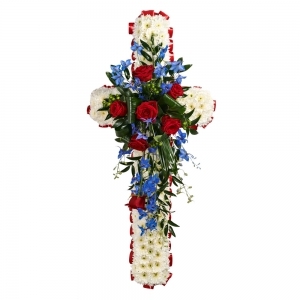 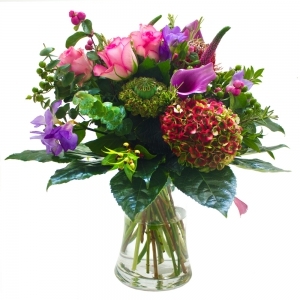 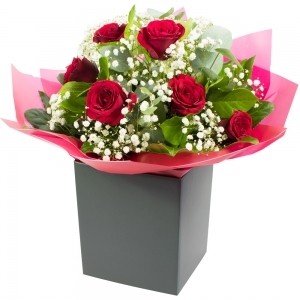 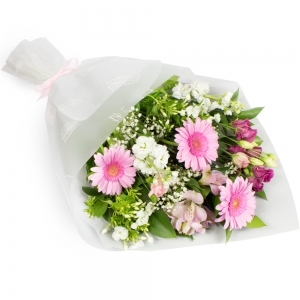 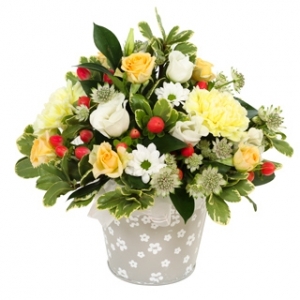 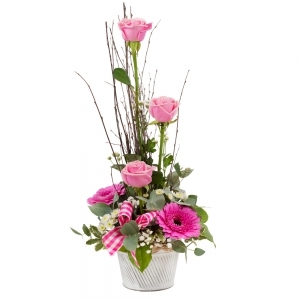 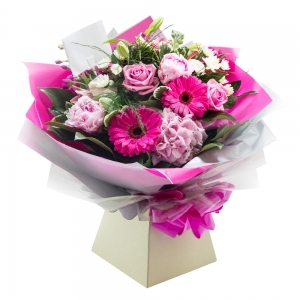 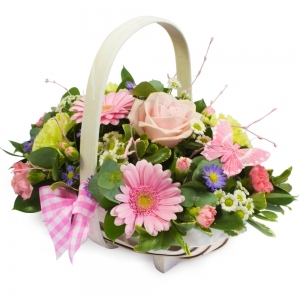 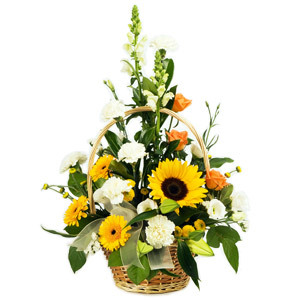 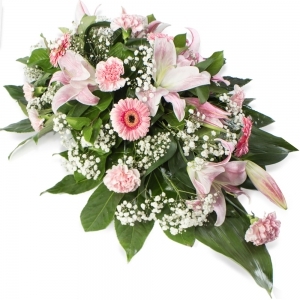 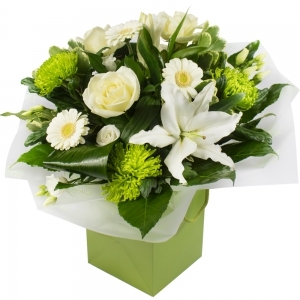 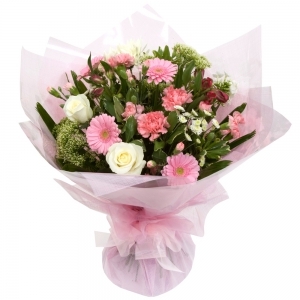 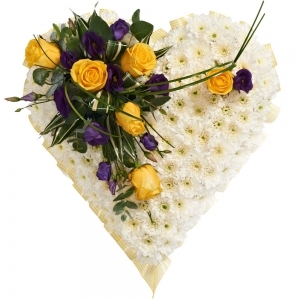 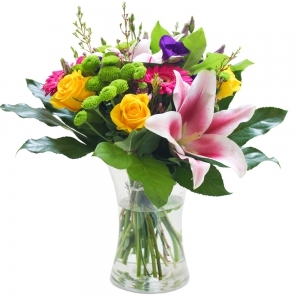 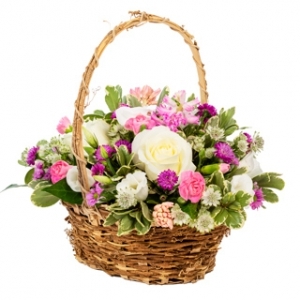 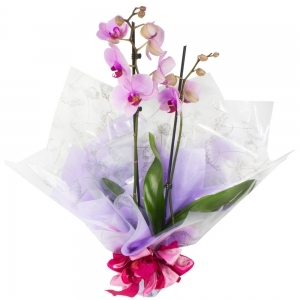 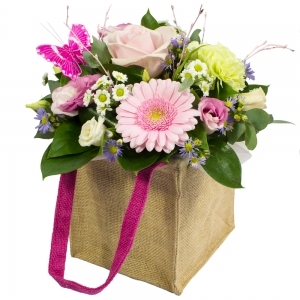 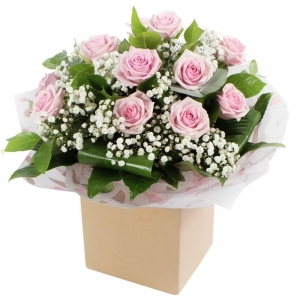 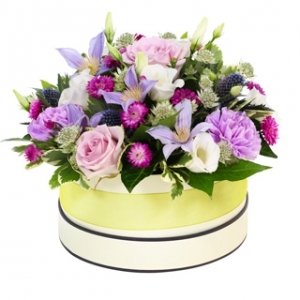 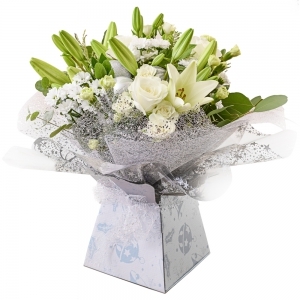 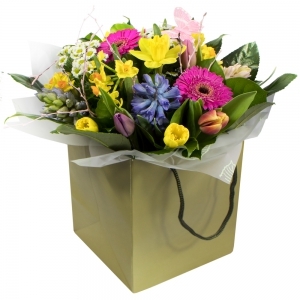 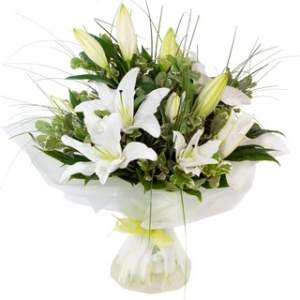 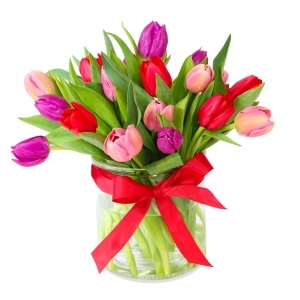 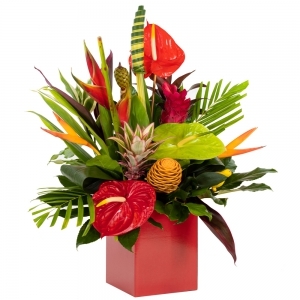 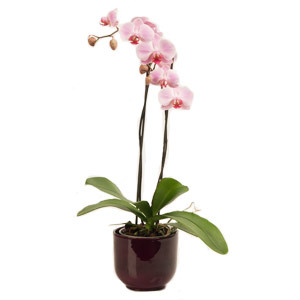 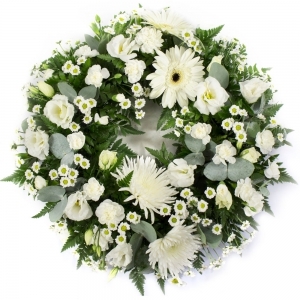 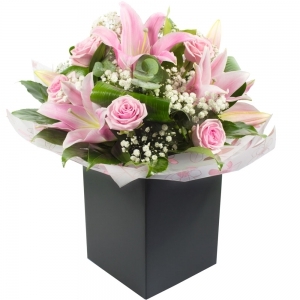 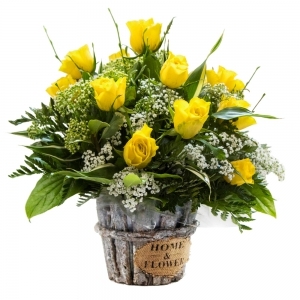 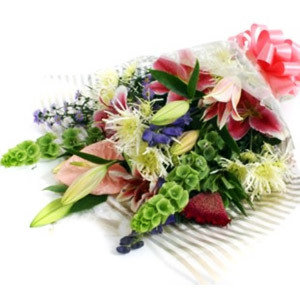 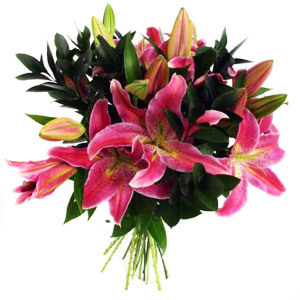 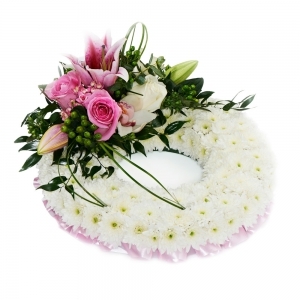 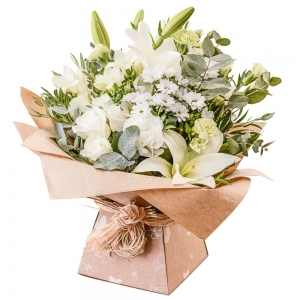 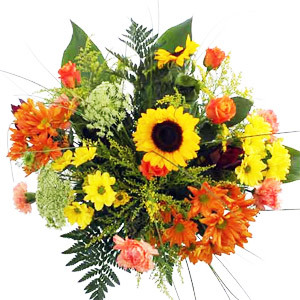 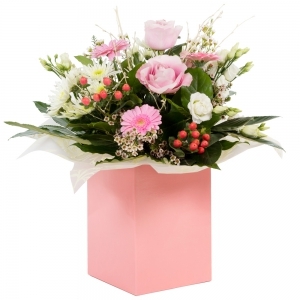 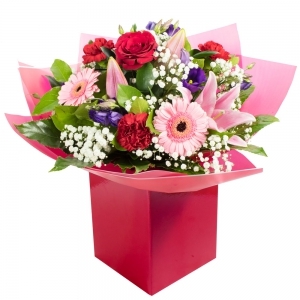 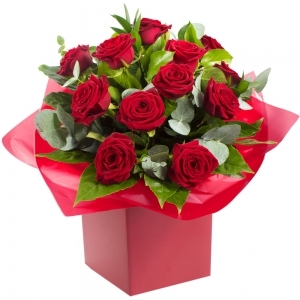 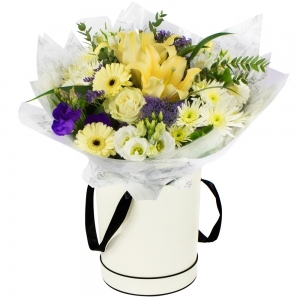 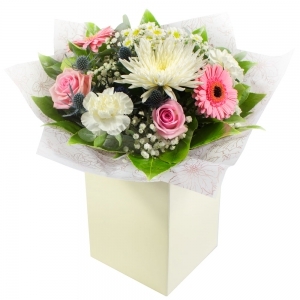 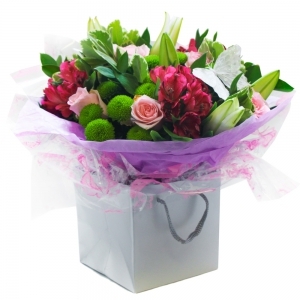 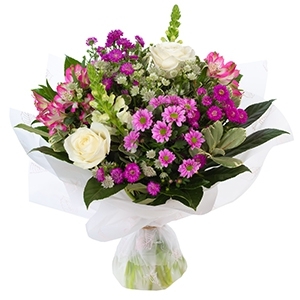 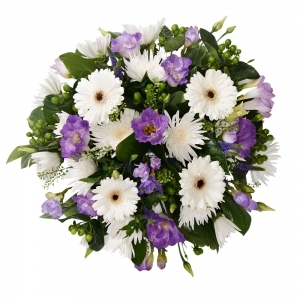 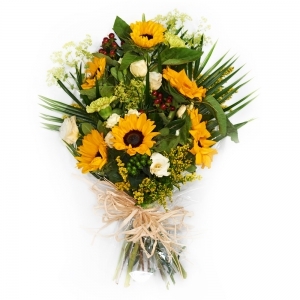 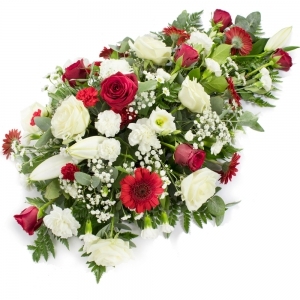 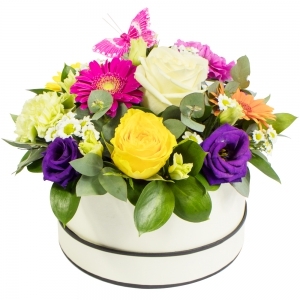 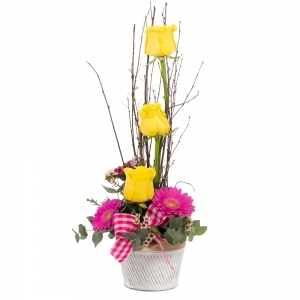 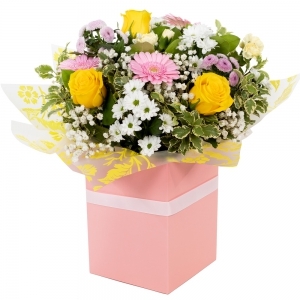 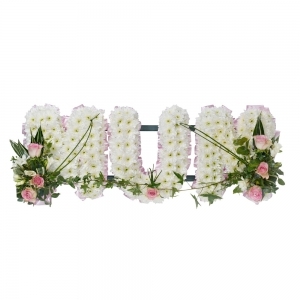 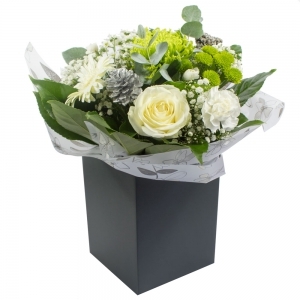 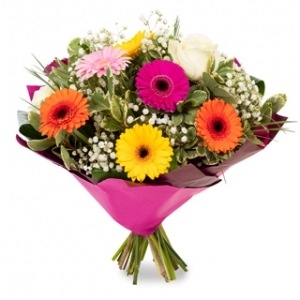 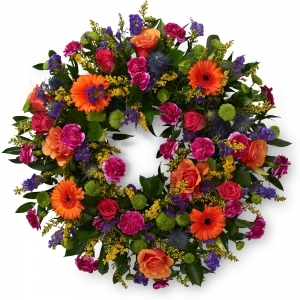 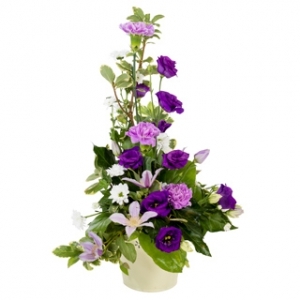 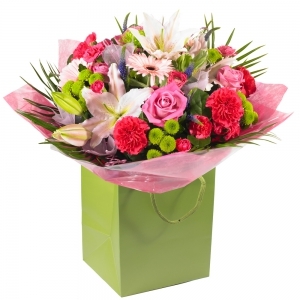 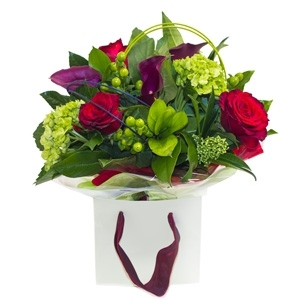 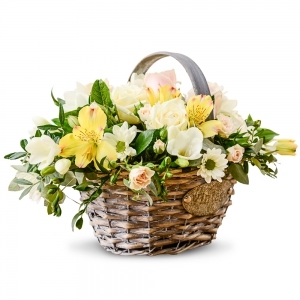 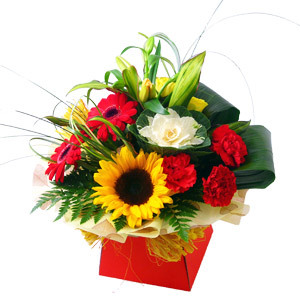 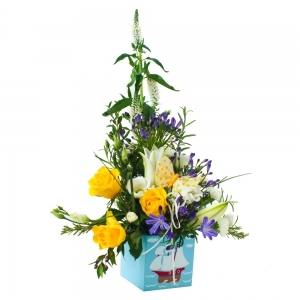 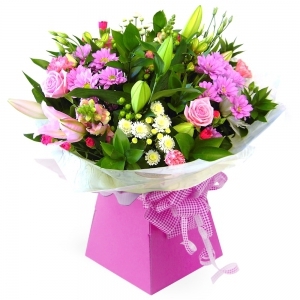 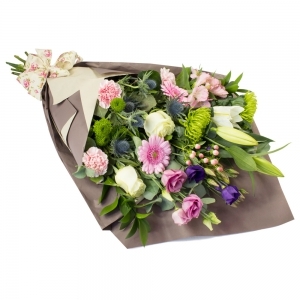 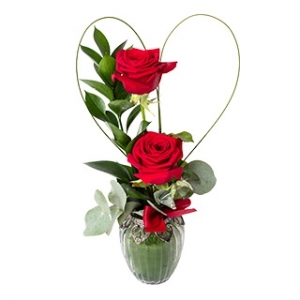 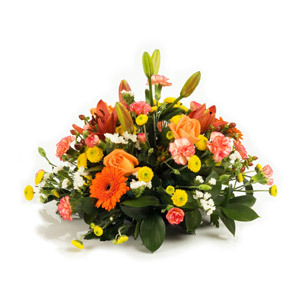 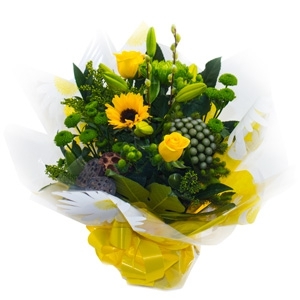 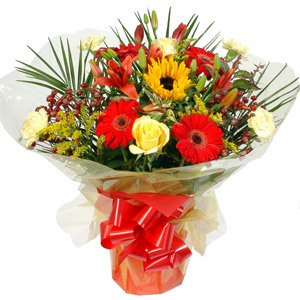 We offer a local delivery service of flowers for all occasions. 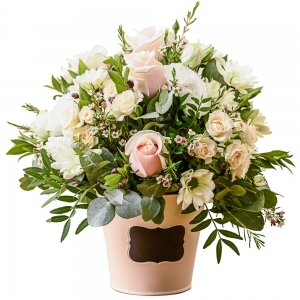 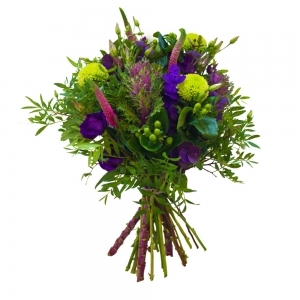 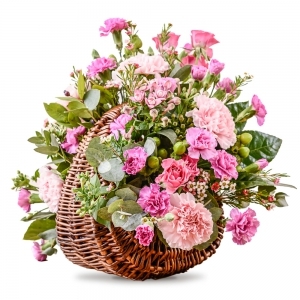 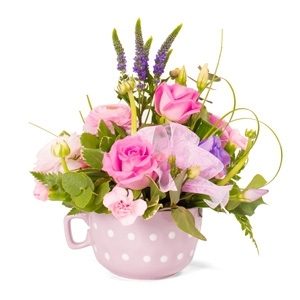 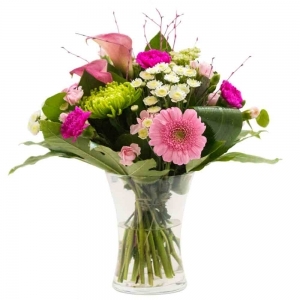 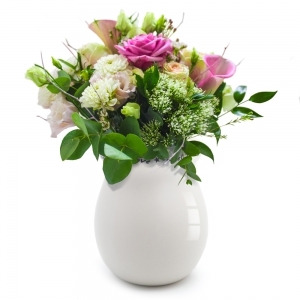 Freshness is very important for us and our customers; therefore we have 3 shipments direct from the Dutch markets per week always having a fresh variety of flowers in our store.